Home>New Songs>Lil Pump Songs> Lil Pump Introduces Solo Version Of "Welcome To The Party"
For the last few years, Florida has been a musical hot spot, grooming young artists from the SoundCloud generation. Building Smokepurpp, XXXTentacion, Denzel Curry and Robb Bank$ among others, the surrounding areas of Miami have shown to be a nesting ground for young rappers to make their come-ups. One of the most successful of the bunch has been Lil Pump, catering to a younger crowd and developing a signature sound at the extremely young age of 17. 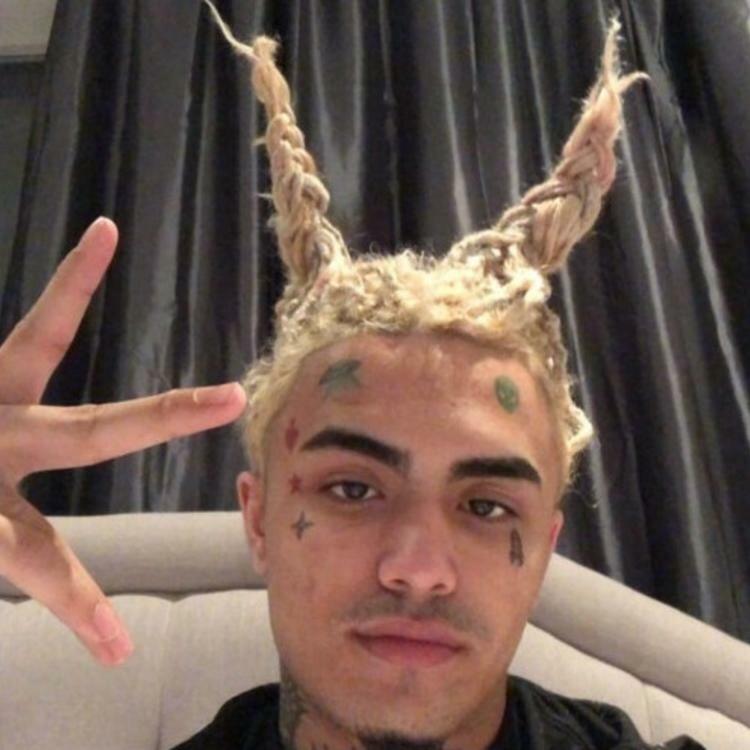 With his tracks "Gucci Gang" and "Esskeetit," Pump shows to have a command of what the kids want. With "Welcome To The Party" being released last week with French Montana, Diplo, Zhavia Ward and Pump himself, Jetski took it upon himself to tackle the beat solo, sharing a new version of the track with the other guest vocals removed. What do you think of Pump's solo version of "Welcome To The Party?" SONGS Lil Pump Introduces Solo Version Of "Welcome To The Party"